Write your favorite song and we play in Radio Besiktas. See how it is. 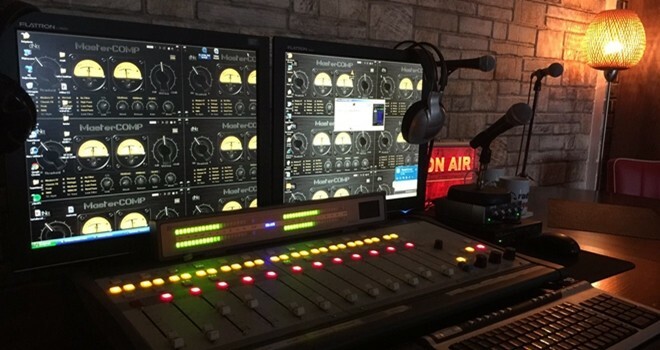 There is an activity starts for listeners in Radio Besiktas for music lovers. How can I send request to Radio Besiktas? For your song to be played in Radio Beşiktaş just click on the link below and write your name of the song you want to hear below the image . Every Tuesday in Radio Beşiktaş!